The African Commodity Trade Database (ACTD) aims to stimulate and deepen research on African and global economic history. The database provides export and import series at product level for more than two and a half centuries of African trade (1737-2010). The ACTD consists of three main parts which are continuously updated as we retrieve additional sources. Currently data for the eighteenth, nineteenth and early twentieth century is available below. The data from the ACTD is freely available as long as reference is made to: Frankema, Ewout, Jeffrey Williamson and Pieter Woltjer. “An Economic Rationale for the West African Scramble? The Commercial Transition and the Commodity Price Boom of 1835-1885.” The Journal of Economic History 78, no. 1 (2018): 231-267. 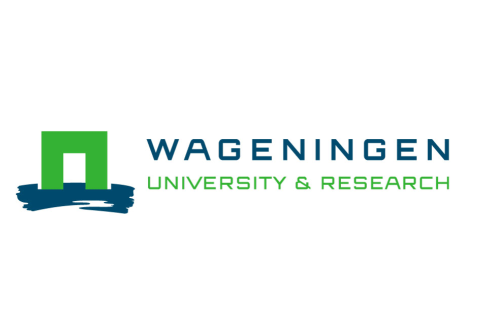 The data was collected by the Rural Environment History Group at Wageningen University. For comments and suggestions please send an email to Pieter Woltjer ([email protected]).